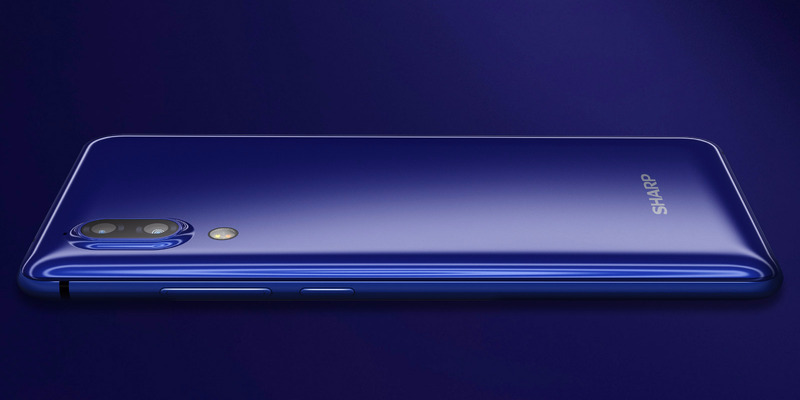 The Aquos S2 features a Snapdragon 630 processor, which is fairly middle-of-the-road in terms of power, along with 4 GB of RAM and 64 GB of storage. 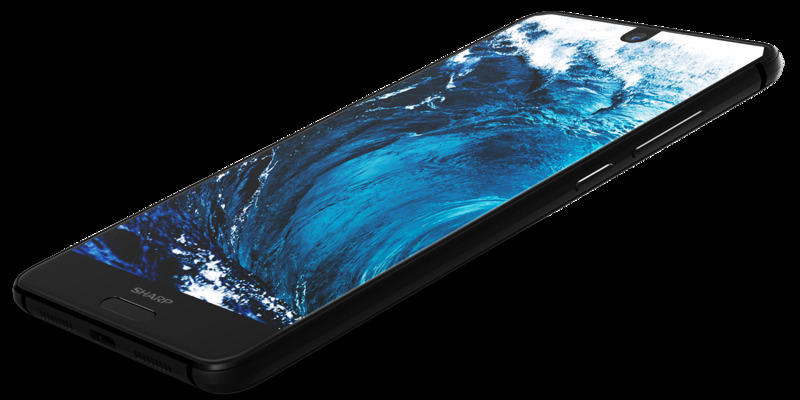 A higher-end model bumps that up to a slightly stronger Snapdragon 660 chip, 6 GB of RAM and 128 GB of storage. That’ll cost closer to $520, but it isn't available just yet. Both models come with an okay-sized 3,020mAh battery and Android Nougat. There’s a pair of cameras stacked on top of each other on the back — a configuration widely rumored to be used on the next iPhone. One is a 12-megapixel unit, the other is an 8-megapixel one. Weirdly, though, the top left and right corners of the display are angled. 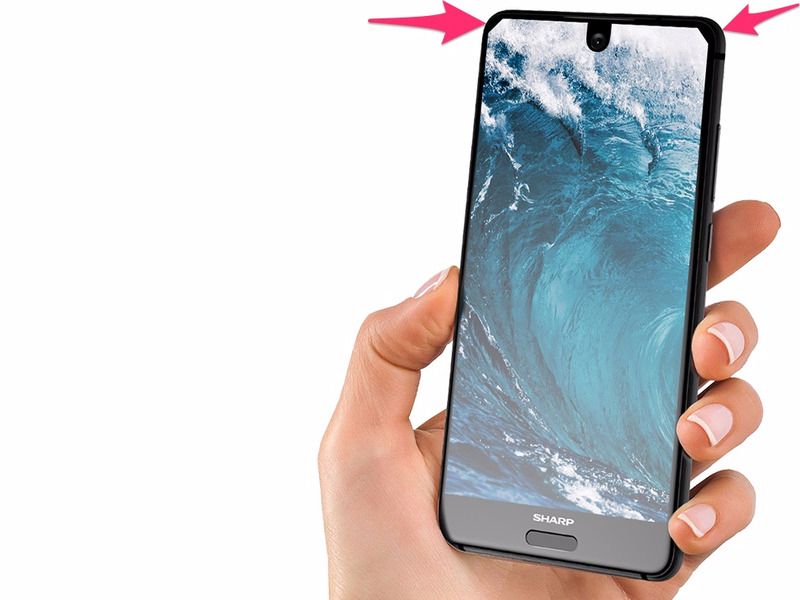 The display isn’t totally bezel-less, either: Figuring out where to put the fingerprint scanner is the common problem for displays like this, and Sharp has opted to put it and various other sensors in a bottom bezel on the front rather than somewhere on the back. 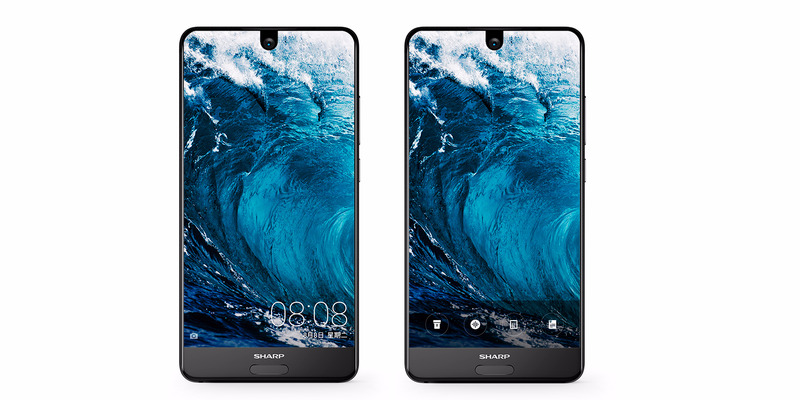 Again, it’s unlikely the Aquos S2 will ever arrive in the US. 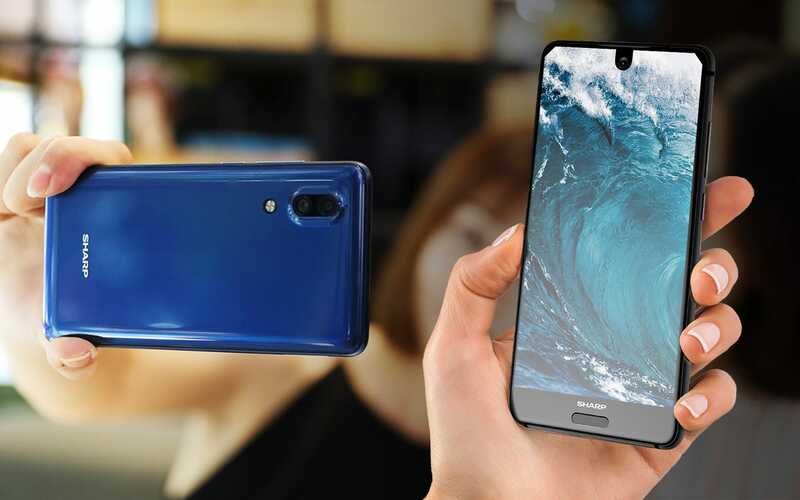 But it looks to be an amalgamation of where smartphone design is trending in 2017, and, potentially, what the new normal for phones may become in the years ahead.